Coppa Intereuropa Monza 2010 is the main one in Italy and one of the most important events for vintage cars in entire Europe. 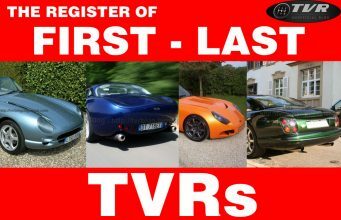 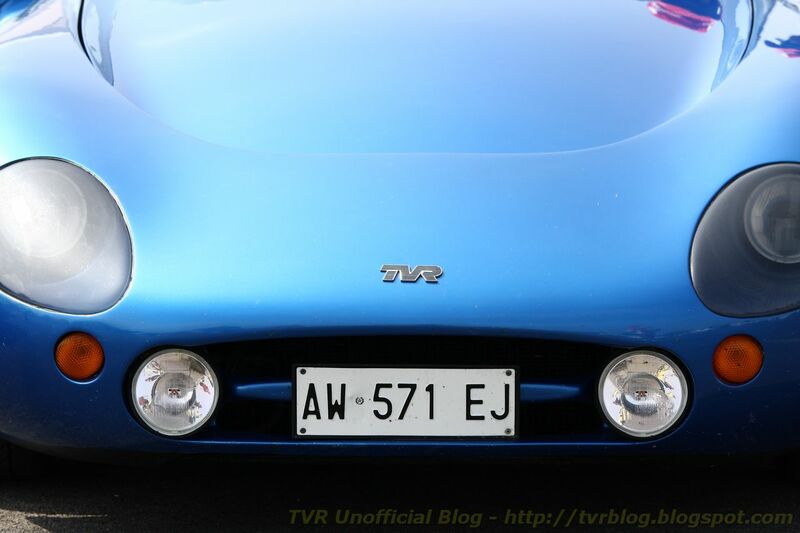 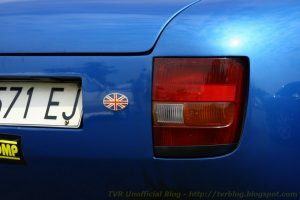 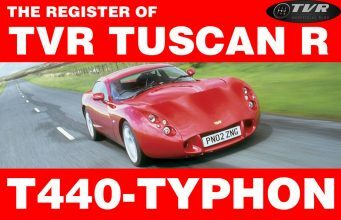 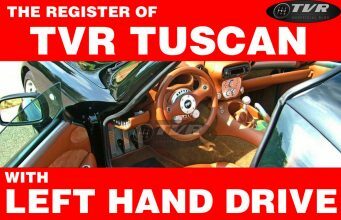 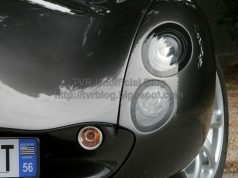 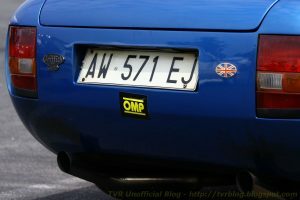 This year TVR Car Club of Italy was officially present. Starting from this post here are some images of the members’ cars. 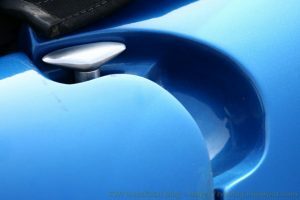 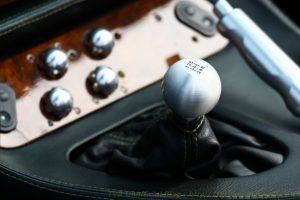 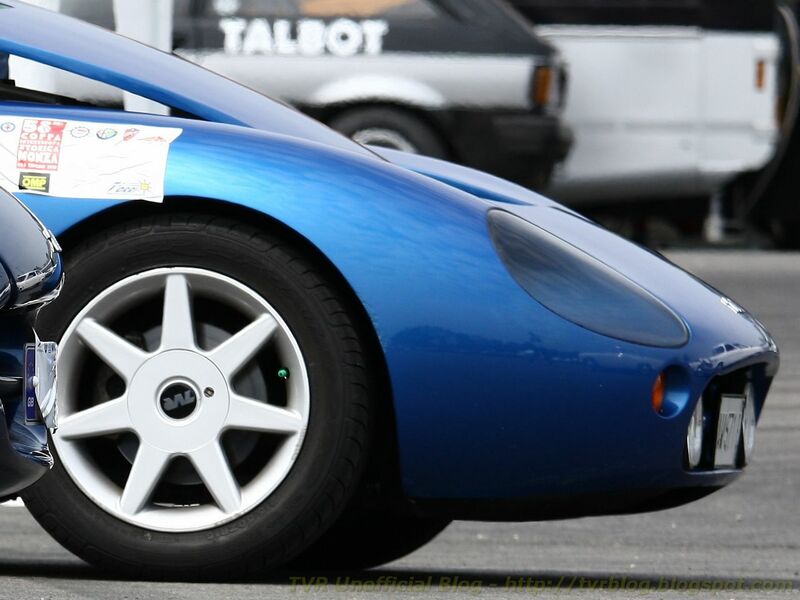 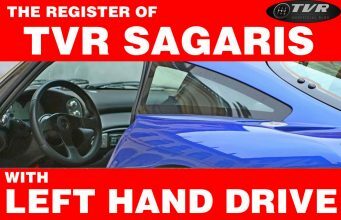 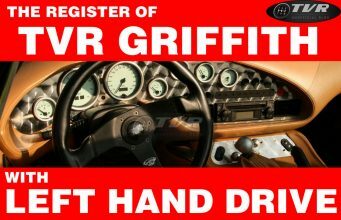 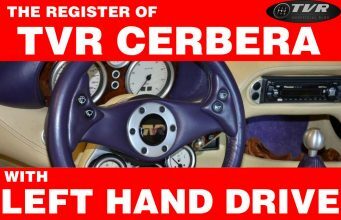 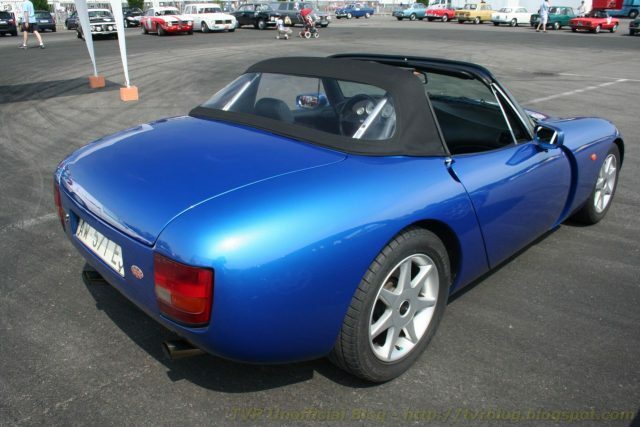 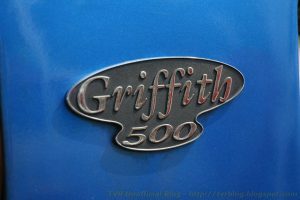 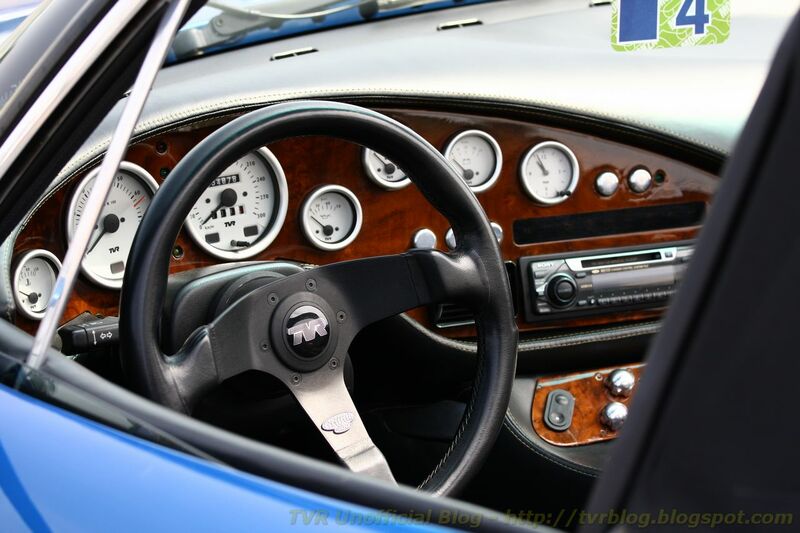 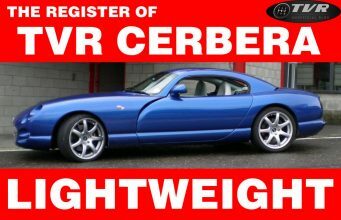 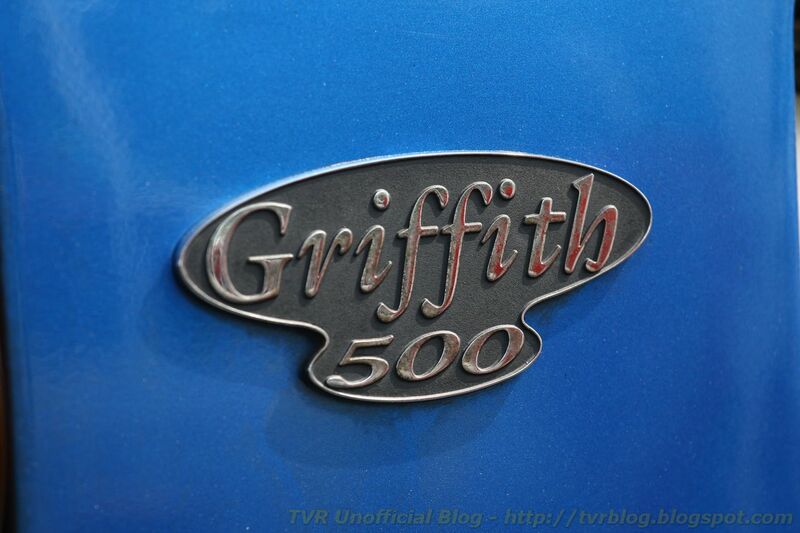 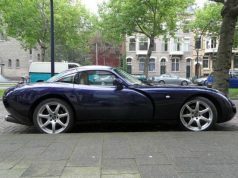 Images show a rare example of a TVR Griffith 500 with left hand drive. 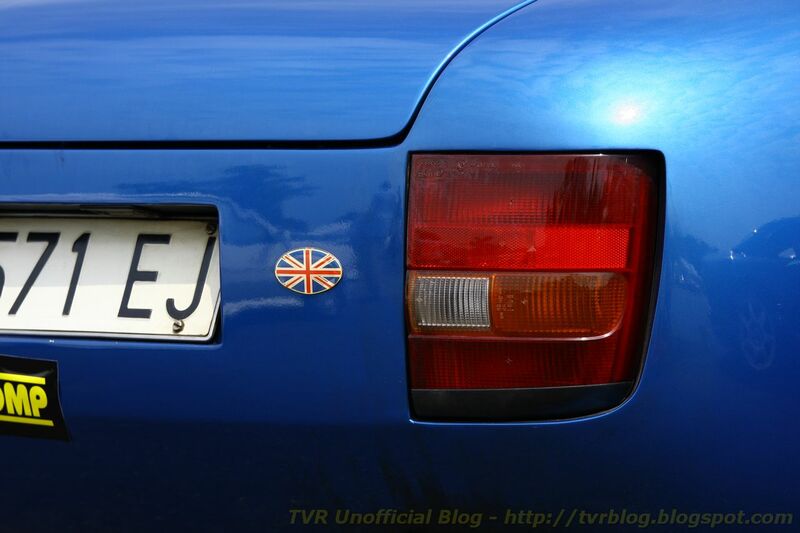 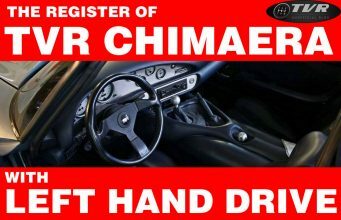 According to the owner, in Italy were officially imported 16 TVR Chimaeras and Griffiths. 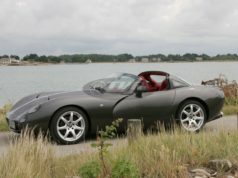 This car is one of the later: 320 hp (first units produced 340), air conditioning and powersteering.